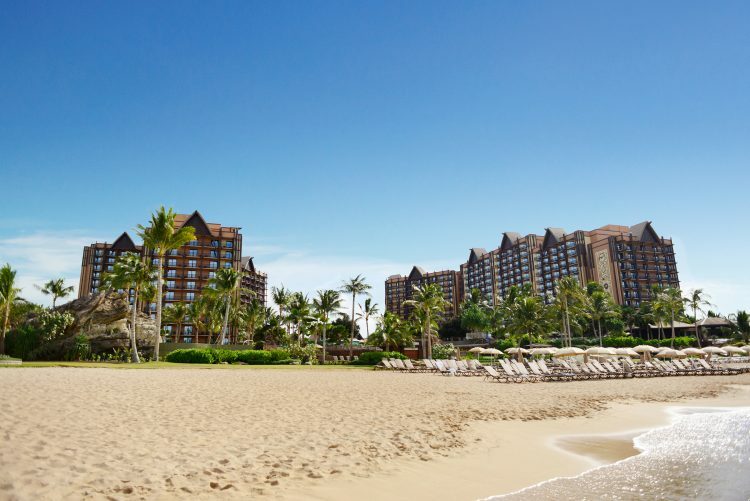 Yesterday we got a sneak peek at Disney’s new Hawaii resort Aulani via a couple hundred snapshots. Today here’s a video tour of the lobby and grounds of the Ko Olina property. This was taken about on the 12th, about 15 days before the grand opening. Via the always excellent DisneyByMark.com.